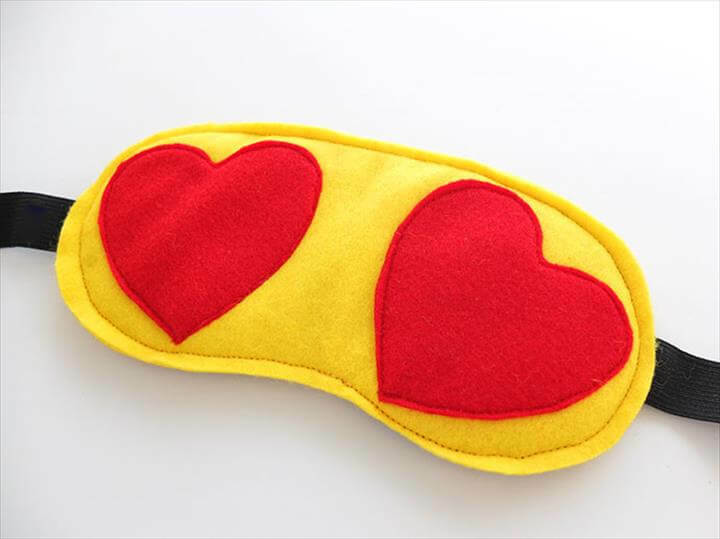 Healthy sleeping habits can make a big difference in your quality of life. 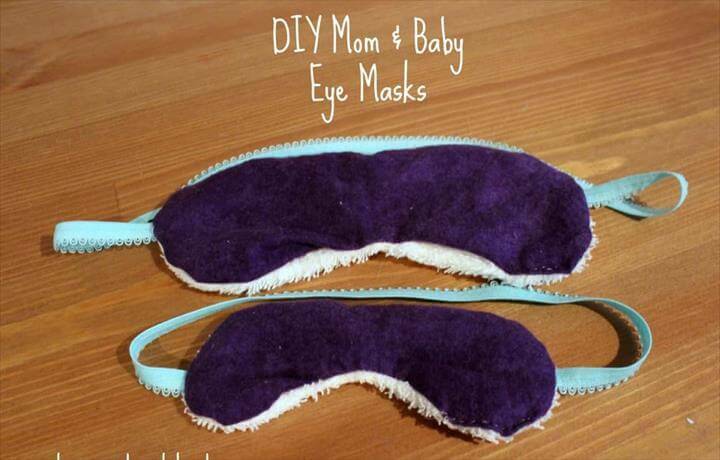 Also you can do many hacks for a real good sleep. 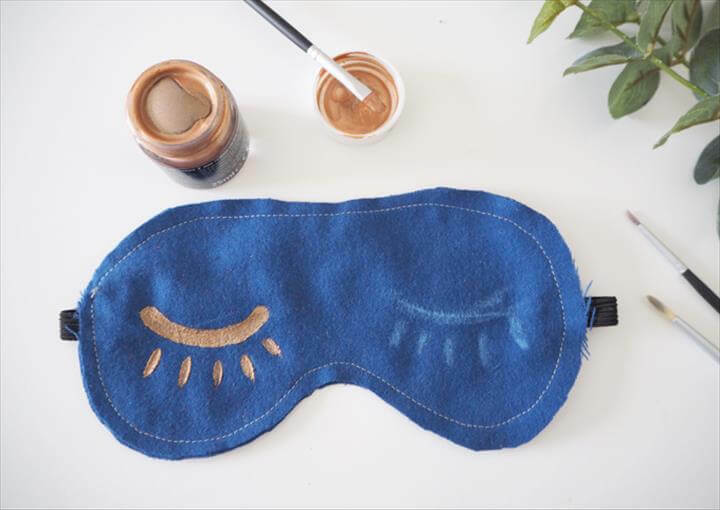 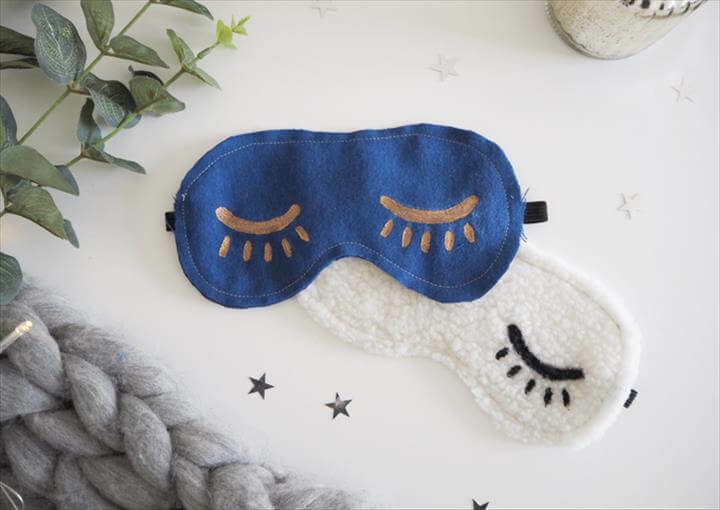 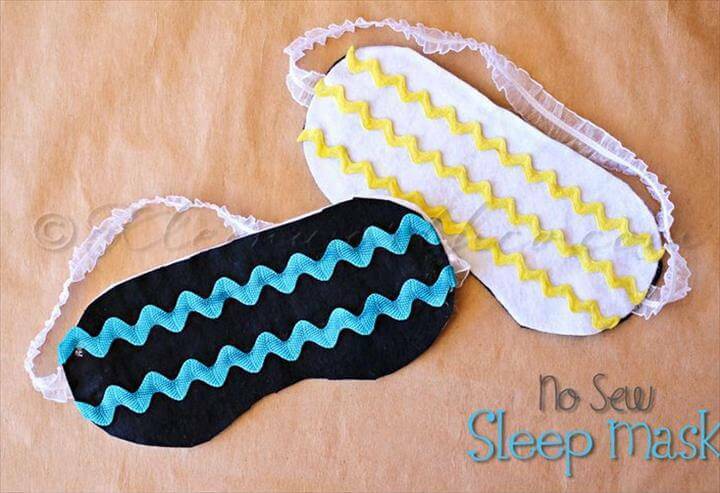 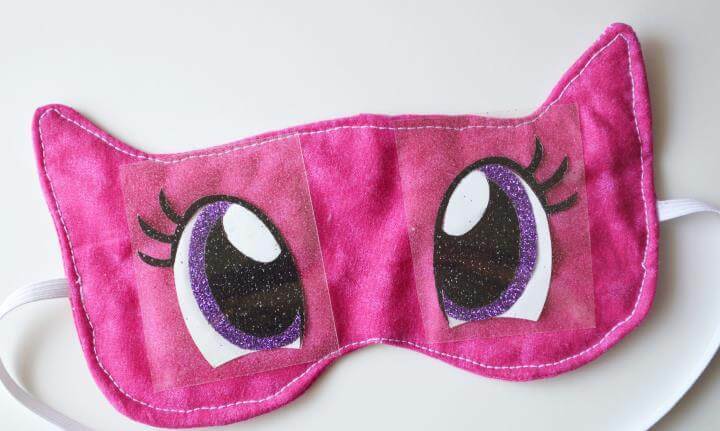 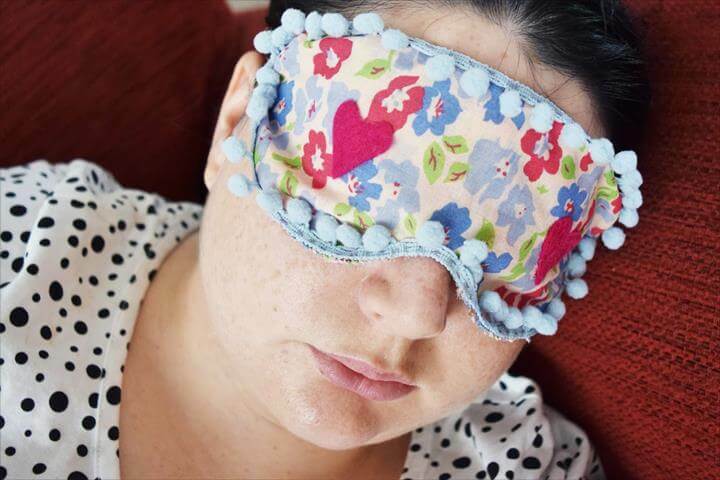 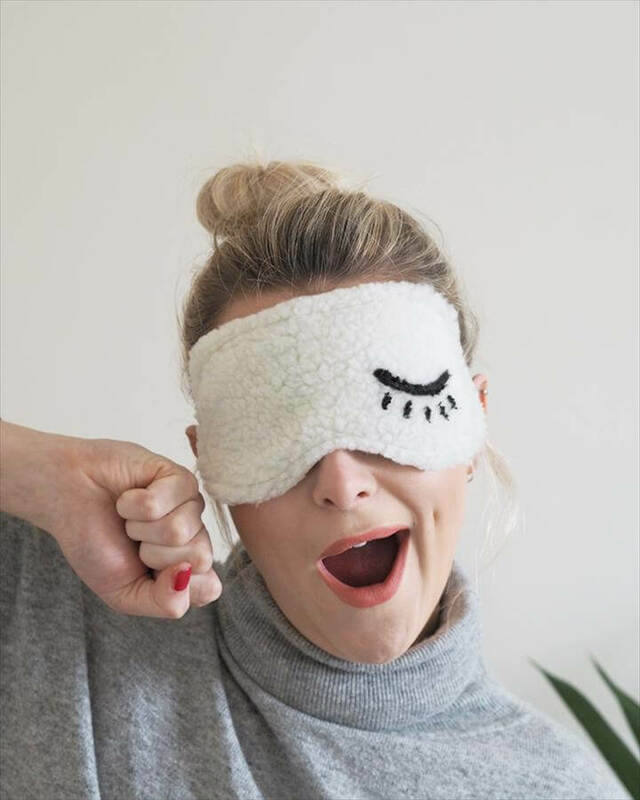 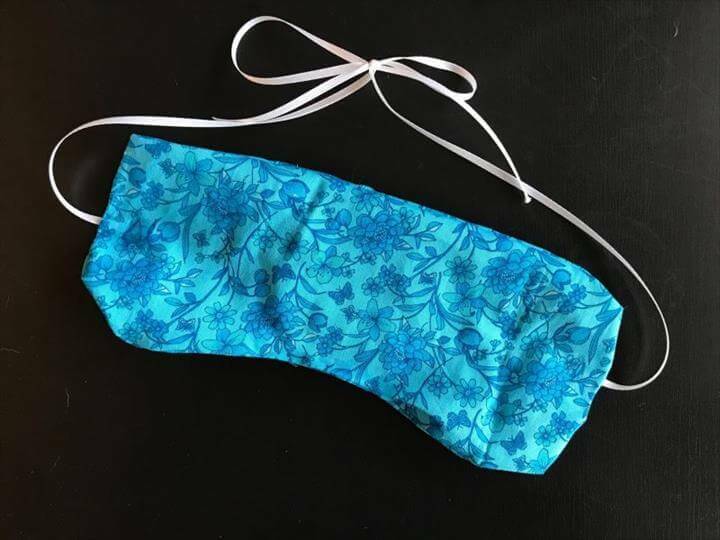 Have you ever thought of making 42 DIY Eye Mask To Get Real Good Sleep at home that can help you get an even more sound and relaxing sleep time? 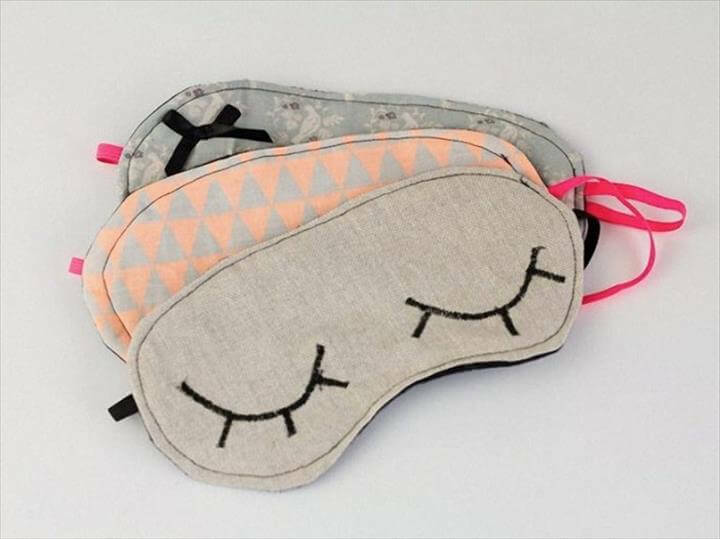 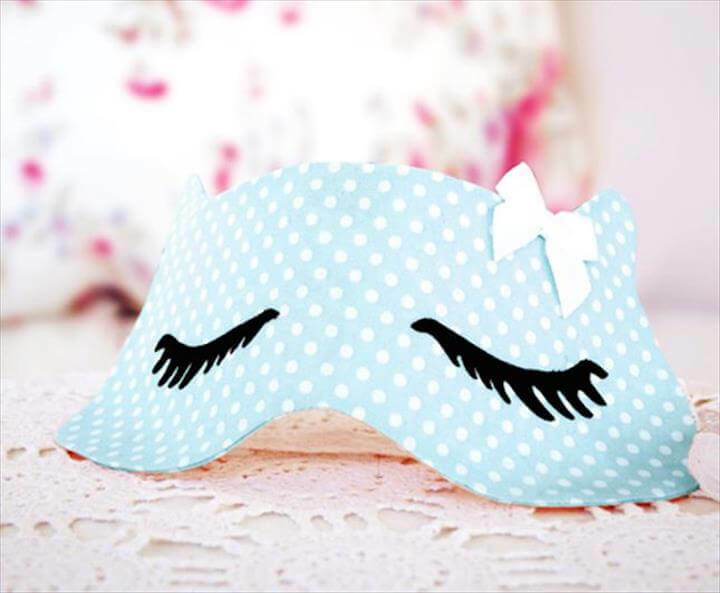 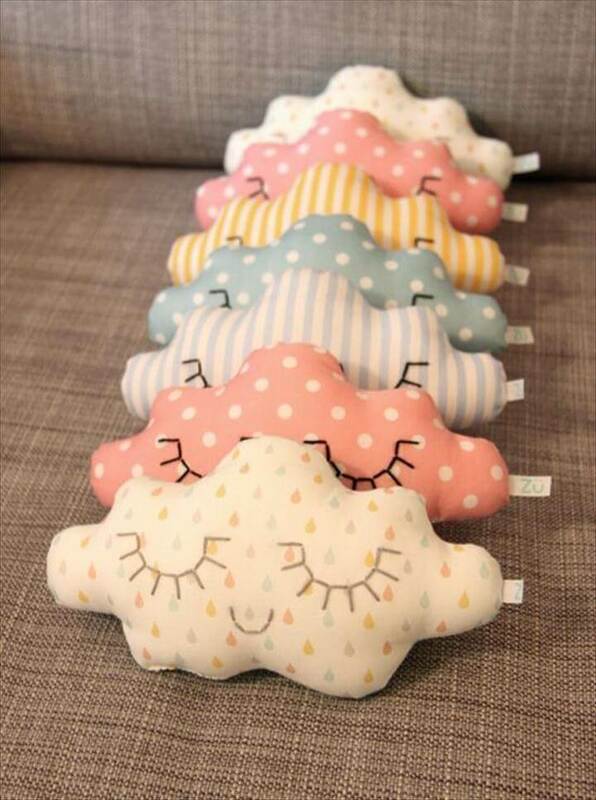 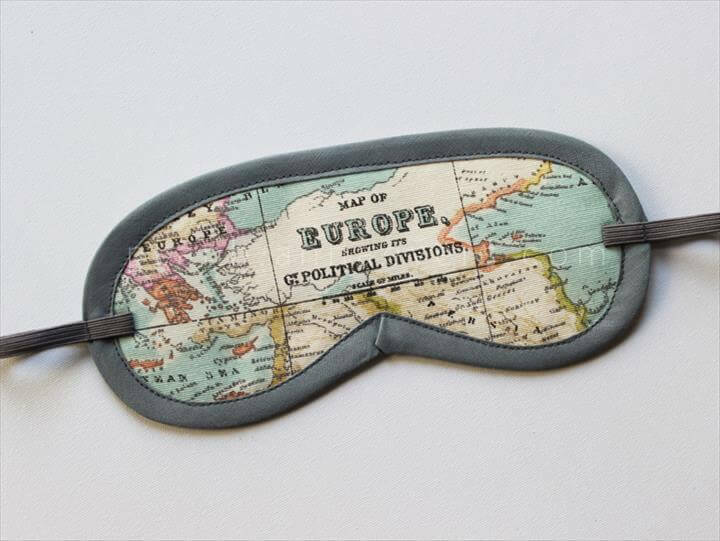 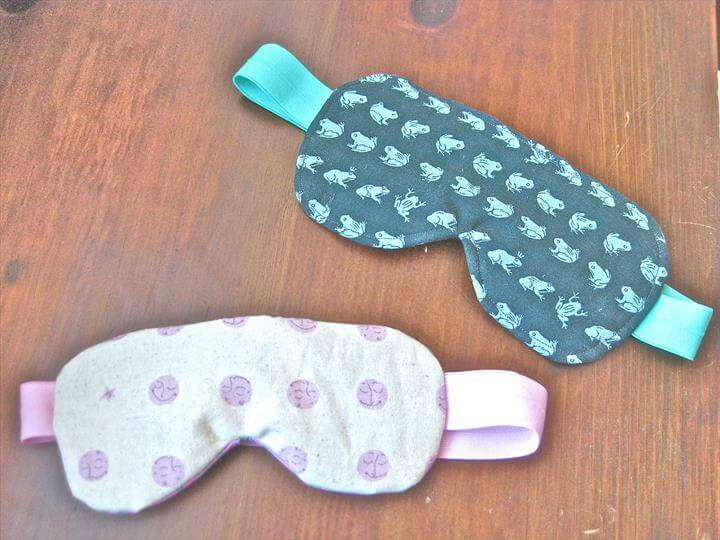 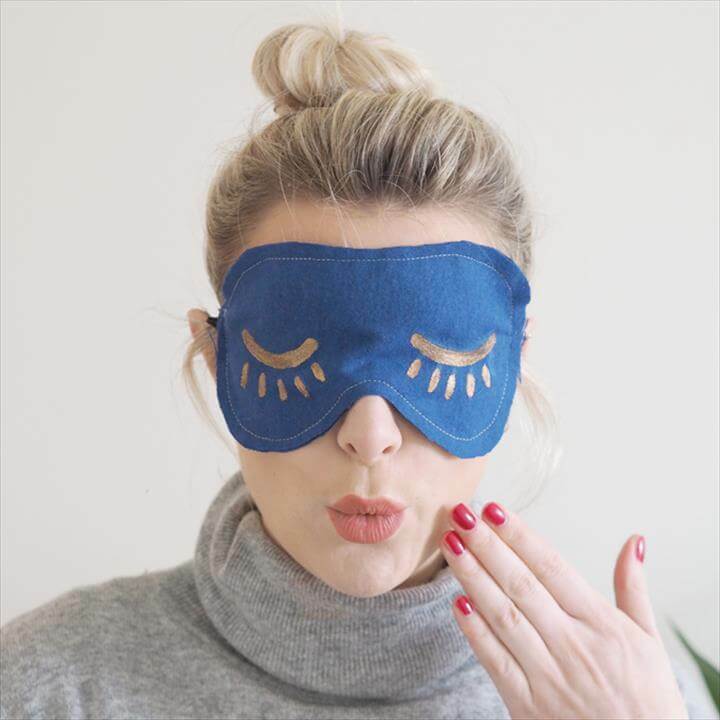 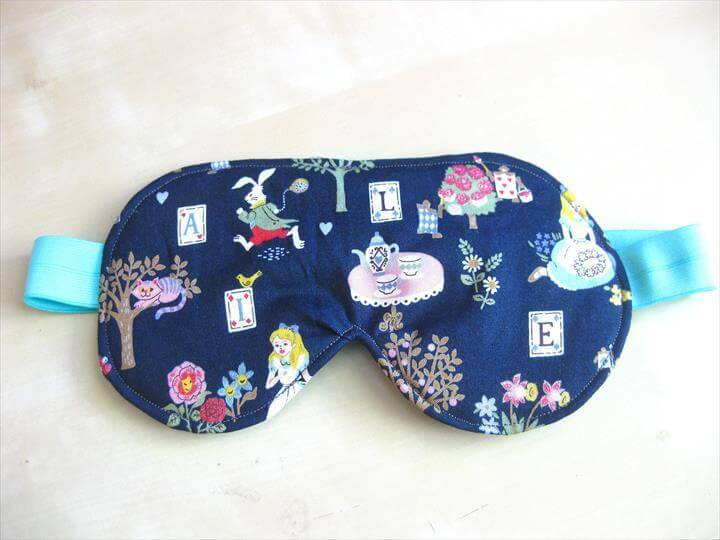 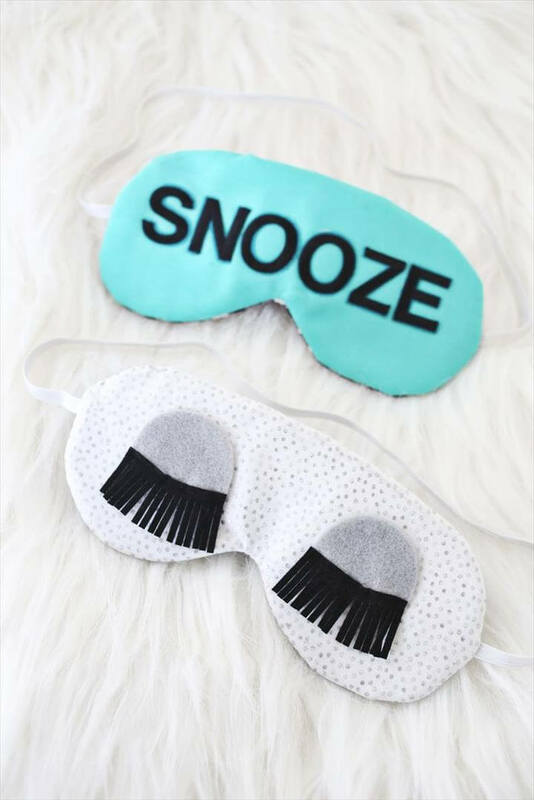 These eye masks have proved to be one of the simplest and most effective ways of getting the best sleep time ever. 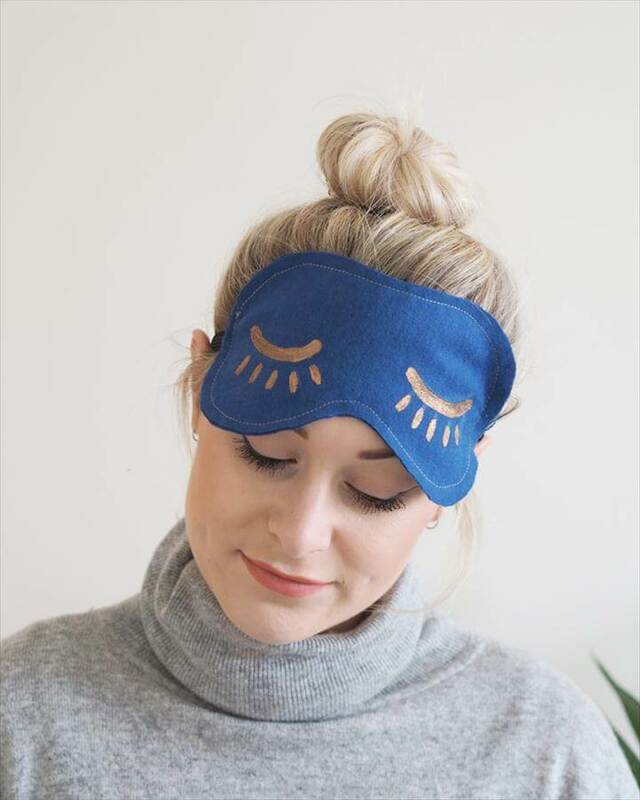 Eye makes have been very popular in giving you extra special sleep because it has been scientifically proven that pure darkness produces the chemicals of sleep. 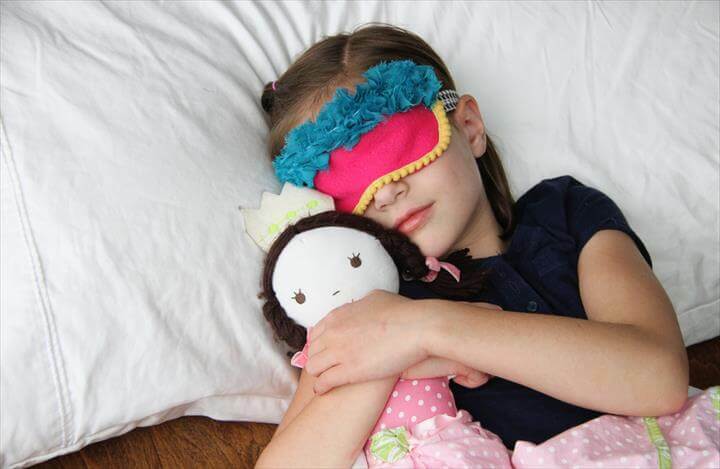 Complete darkness improves your chances of falling sleep in the minimum time. 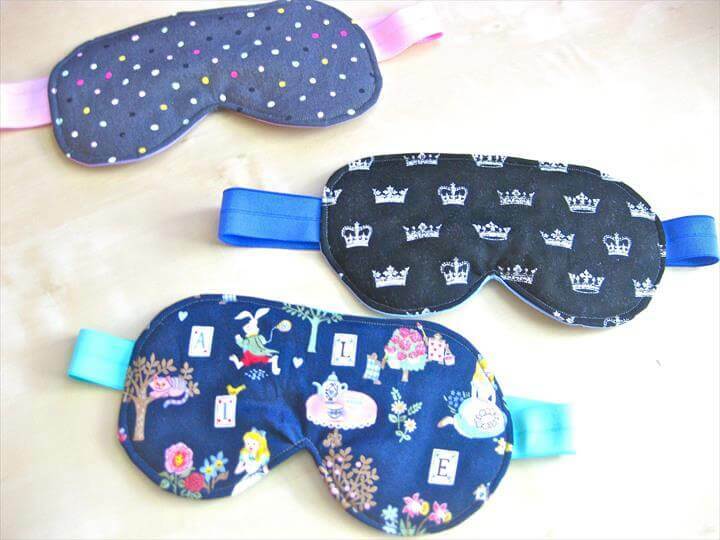 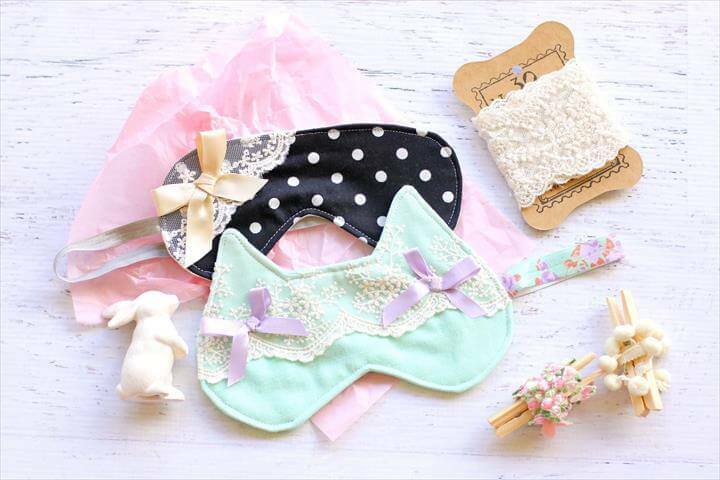 Here are some extra ordinary great diy ideas to create your very own customized eye masks. 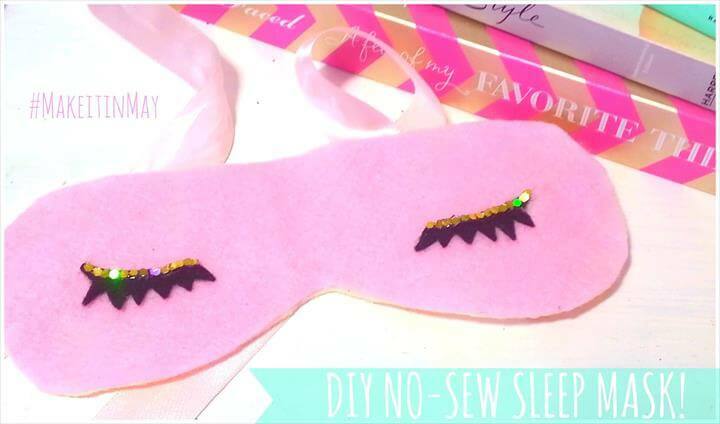 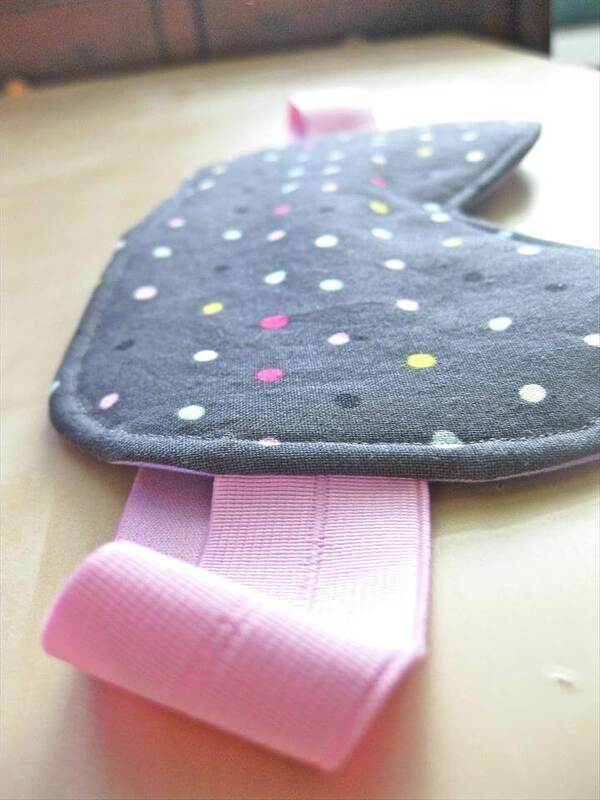 This next project is for those who are so fan of sewing because it’s a no sew eye mask and you just need to have your own idea of making it as per our requirement. 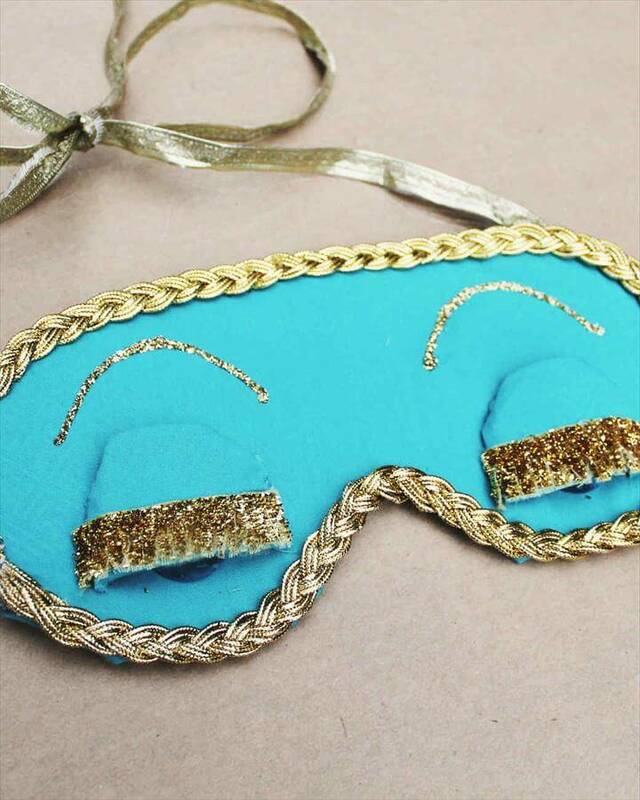 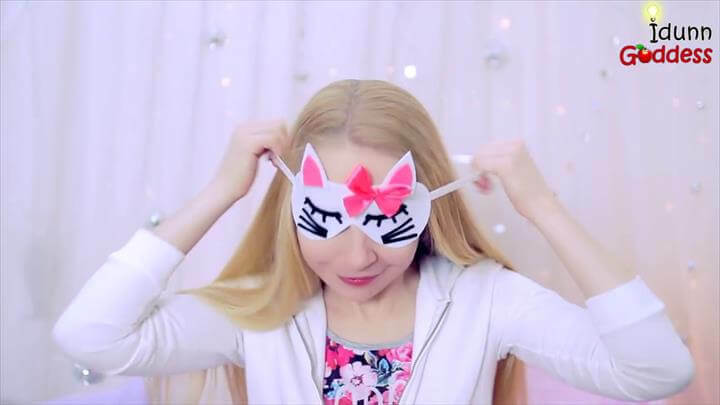 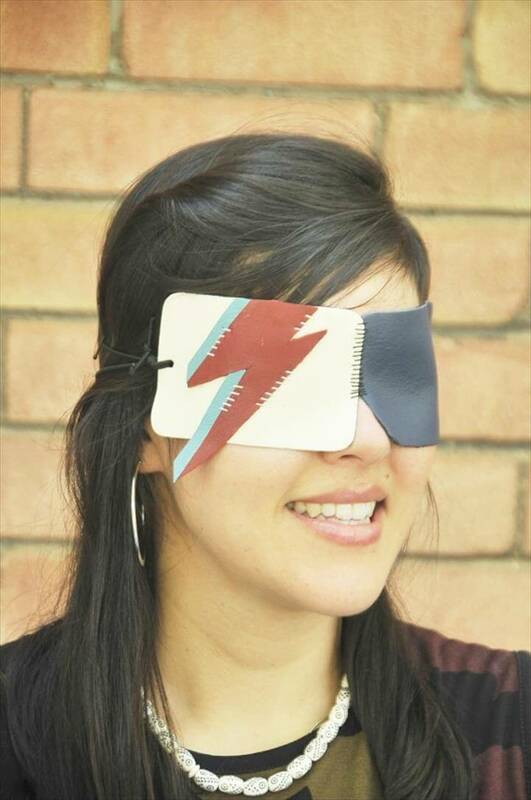 Next we have an extra special costume like eye mask which is made with a lot of decoration and you only need to have some decorative items for this mask like a thin gold cord, gold decorative lashes, felt sheet in your favorite color and a hot glue gun. 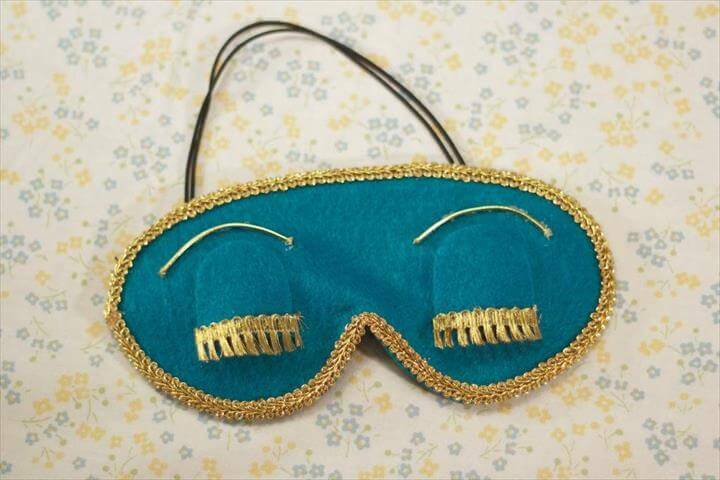 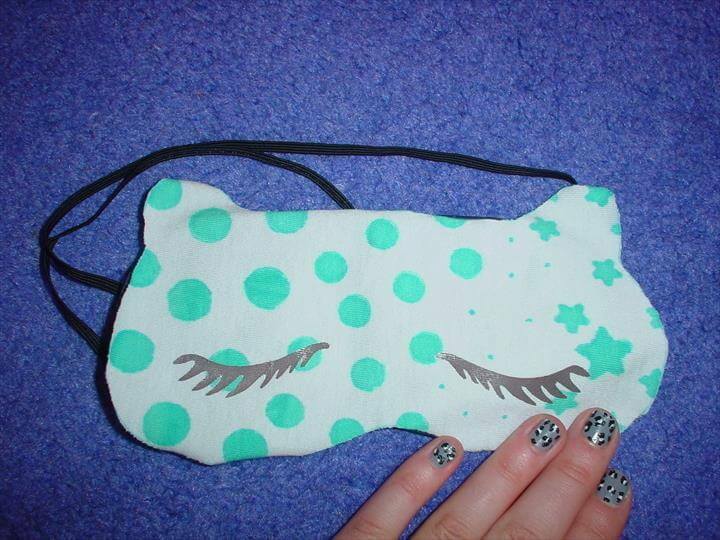 The next one here is a very smoothing and relaxing eye mask in this sky color blue color with black lashes over them. 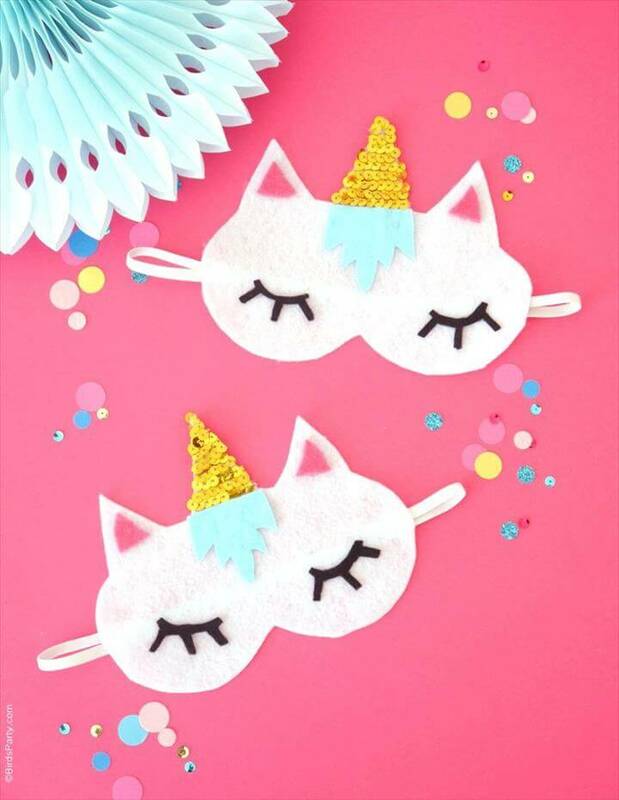 You can also make some fluffy and soft masks by changing the procedures a little bit. 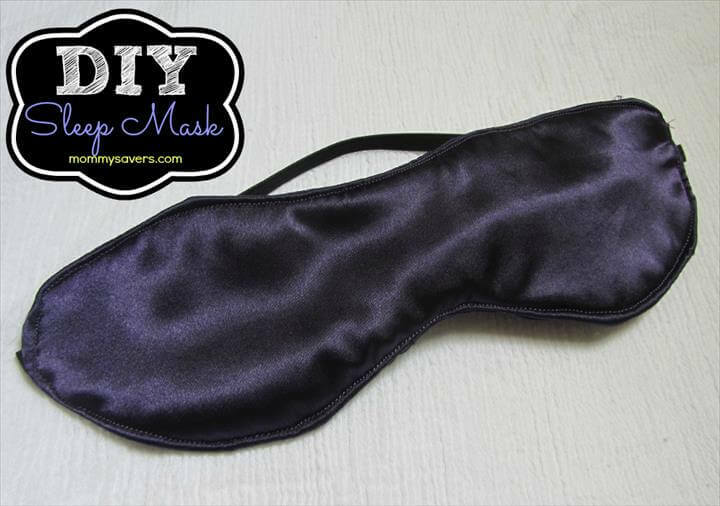 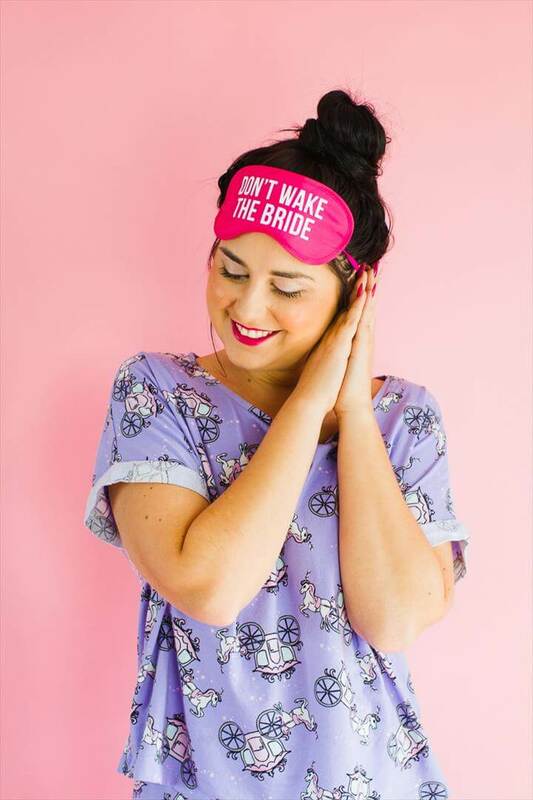 Also try making some for the brides to help them get the beauty sleep they need. 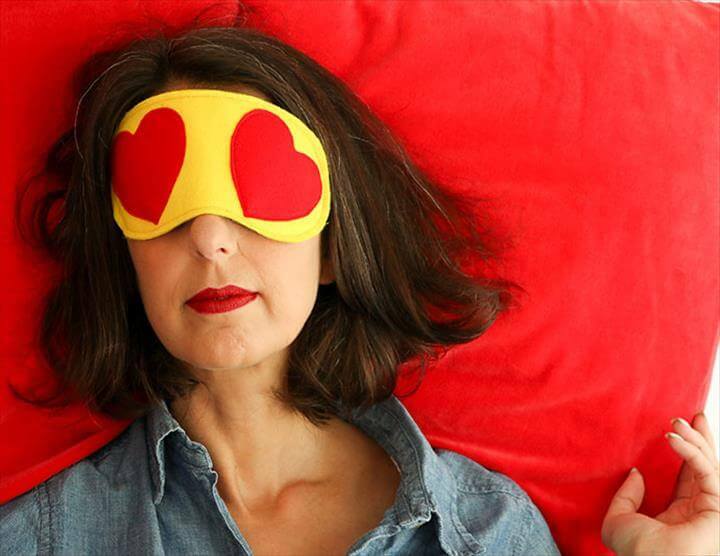 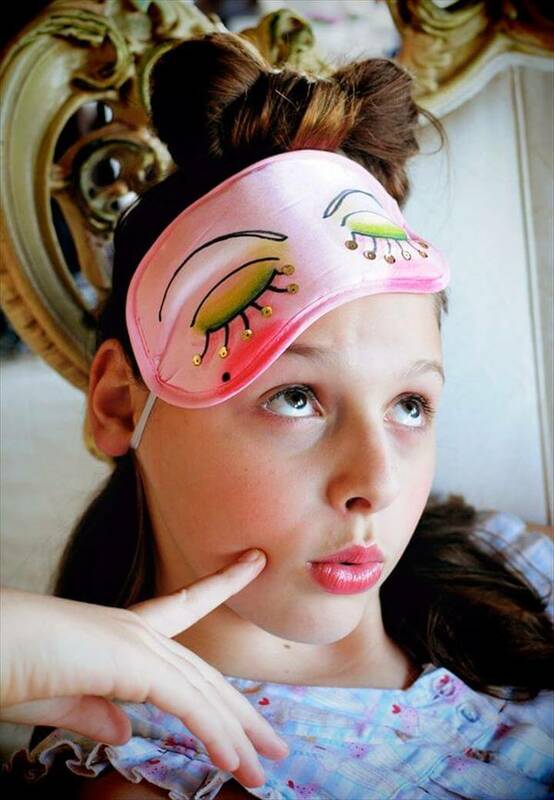 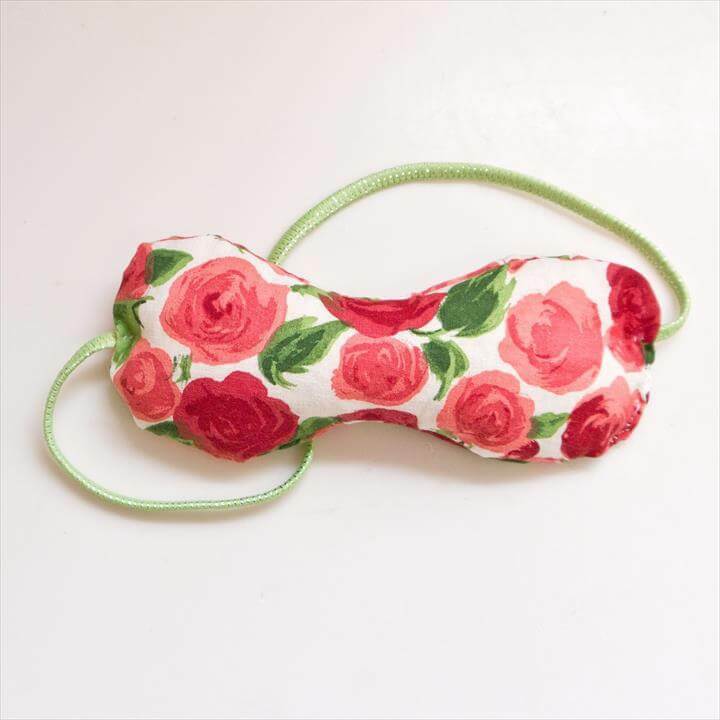 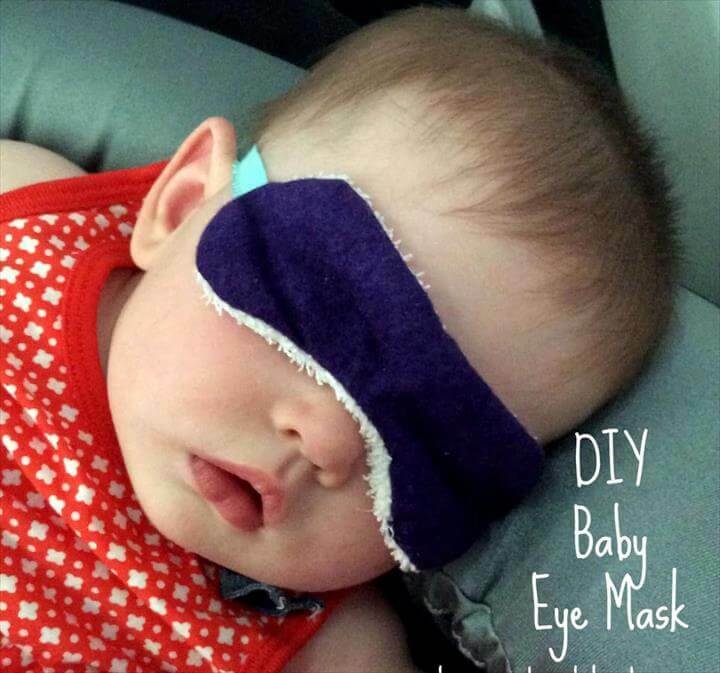 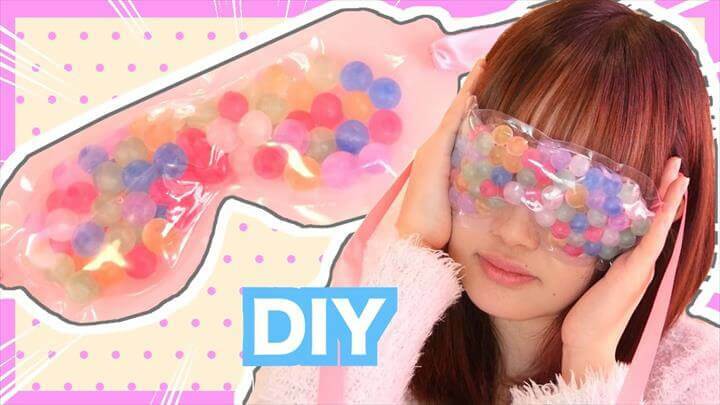 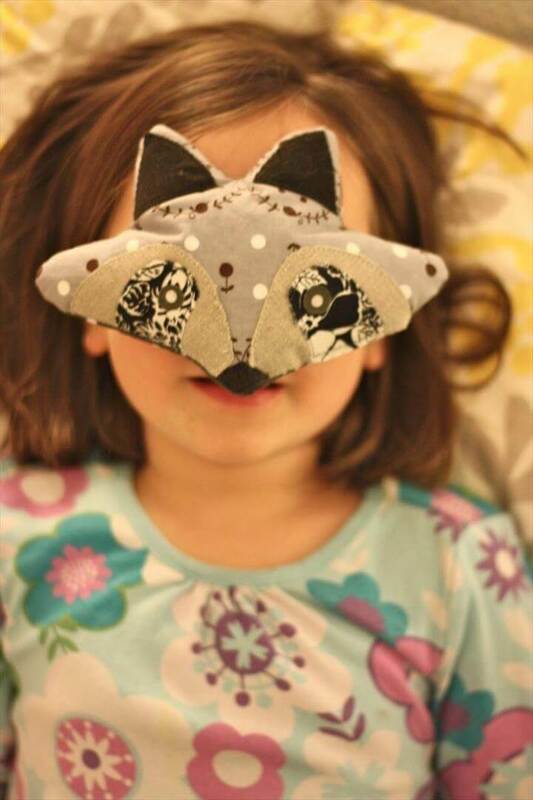 Share these wonderful diy eye mask ideas with your friends also. 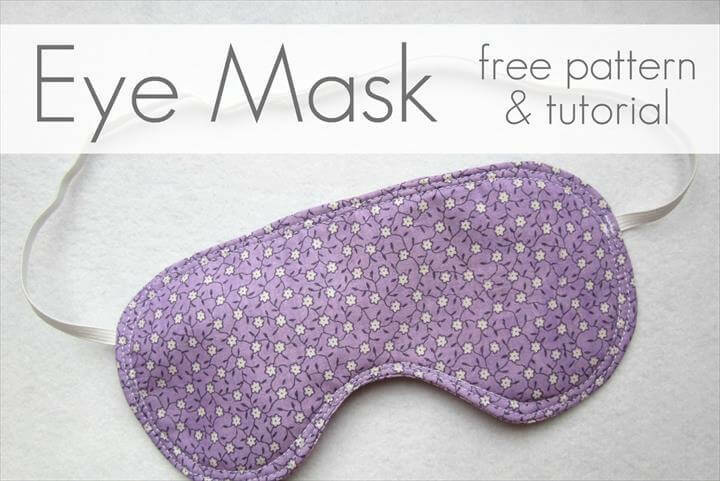 All the description and tutorials are available below the projects.